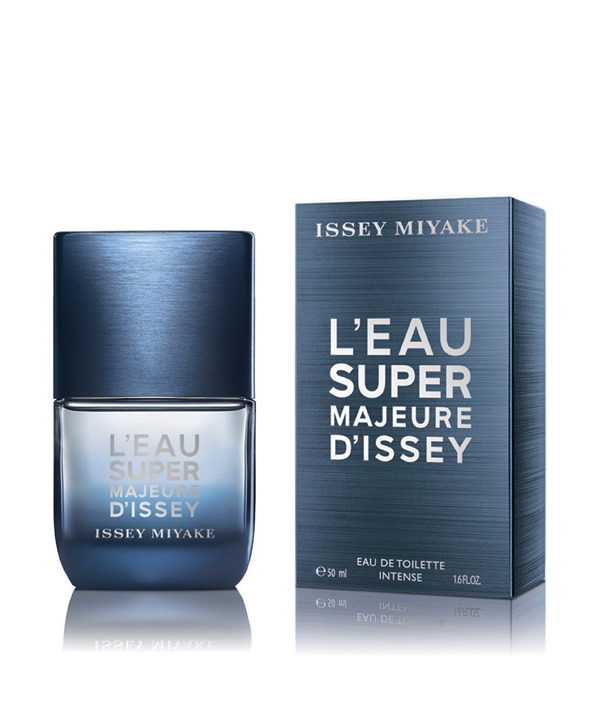 The new masculine scent from Issey Miyake. A fragrance inspired by sea salt and sun-bleached wood. A bottle sculpted to perfection by tumultuous water. A super-vigorous surge of aromatic notes, infused with essence of clary sage and rosemary. Riding the peak of the wave. A super-black, super-salty heart. Textured by dark patchouli, vibrant ambery woods and an overdose of cashmeran, black salt boosts the scent’s swirling accords.